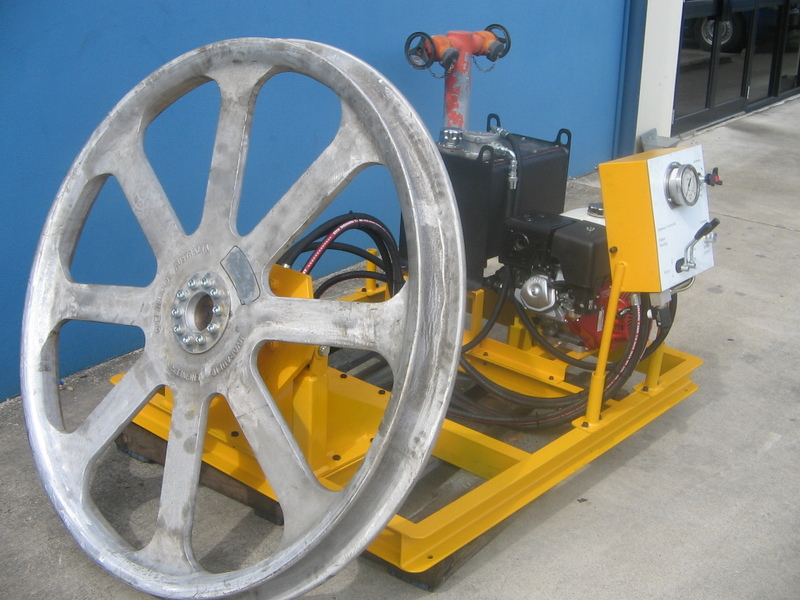 Gateway Hydraulics manufacture 2kN cable winch for optic fibre cable installation. 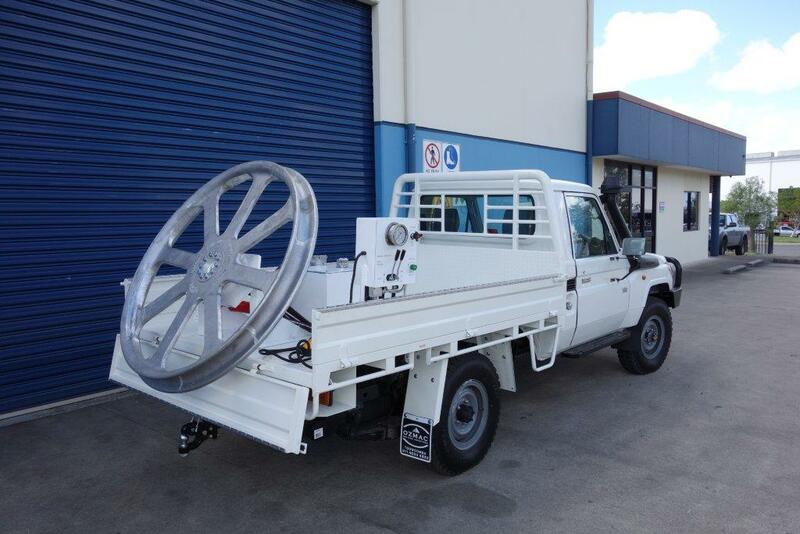 Our winches can be Telstra certified. 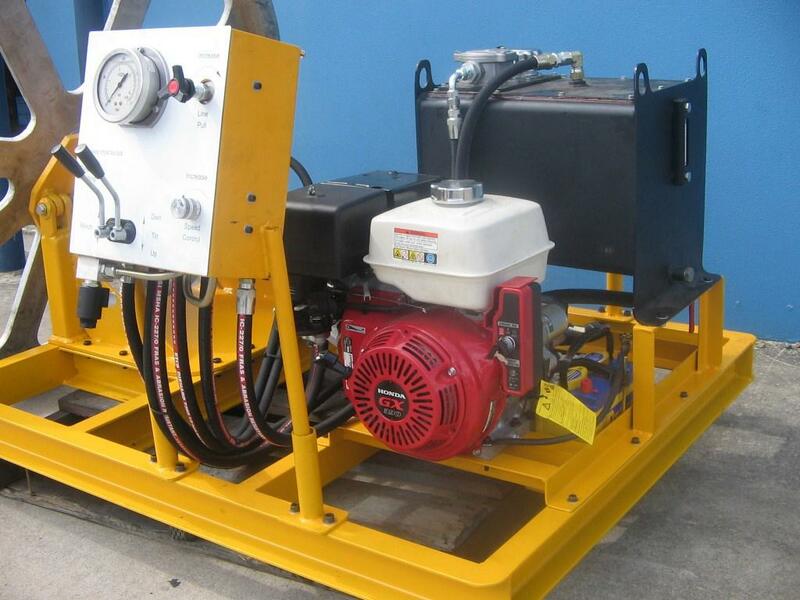 Can be skid mounted or vehicle mounted. See PDF for photos and details.